Leave payment complexity to us. We manage payments so you can focus on your core business. 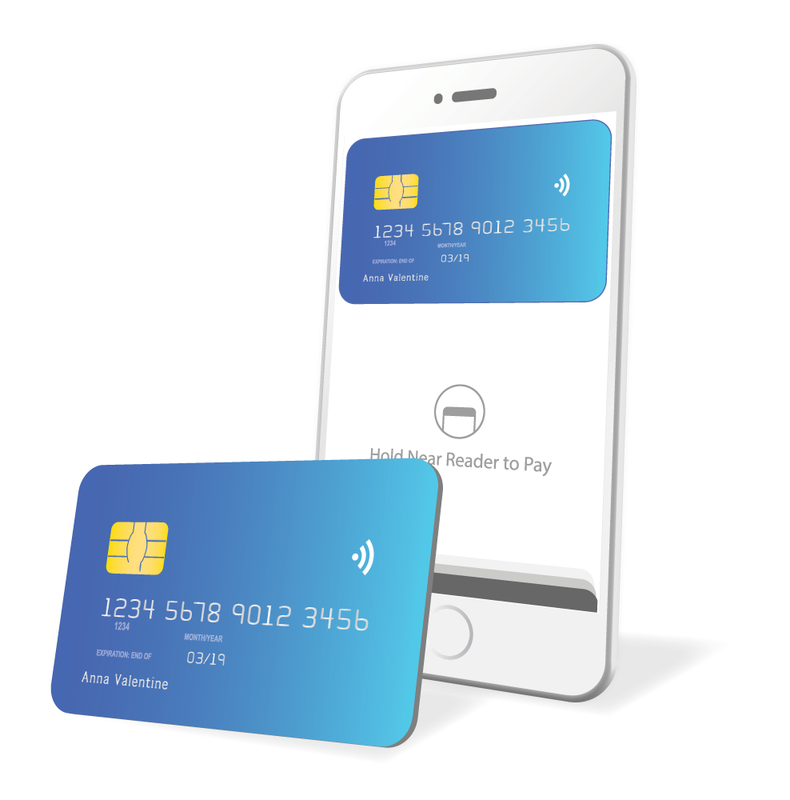 Reduce PCI scope and protect your customer's payment data with Point-to-Point Encryption, EMV and tokenization. 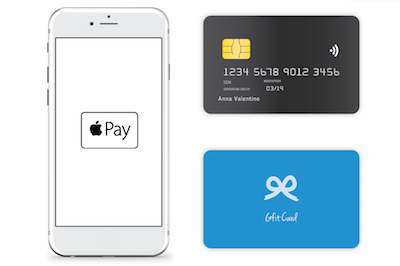 Speed your lines with NFC Tap, Apple Pay, and more. 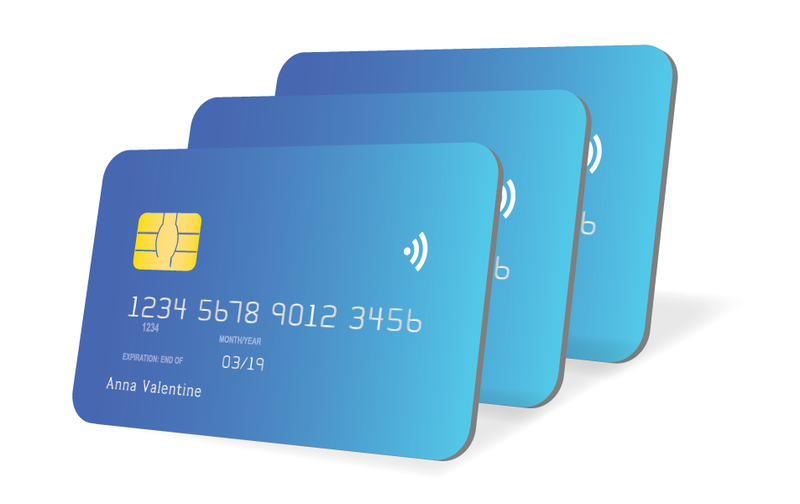 Help Prevent Fraud & Reduce Chargebacks with EMV. 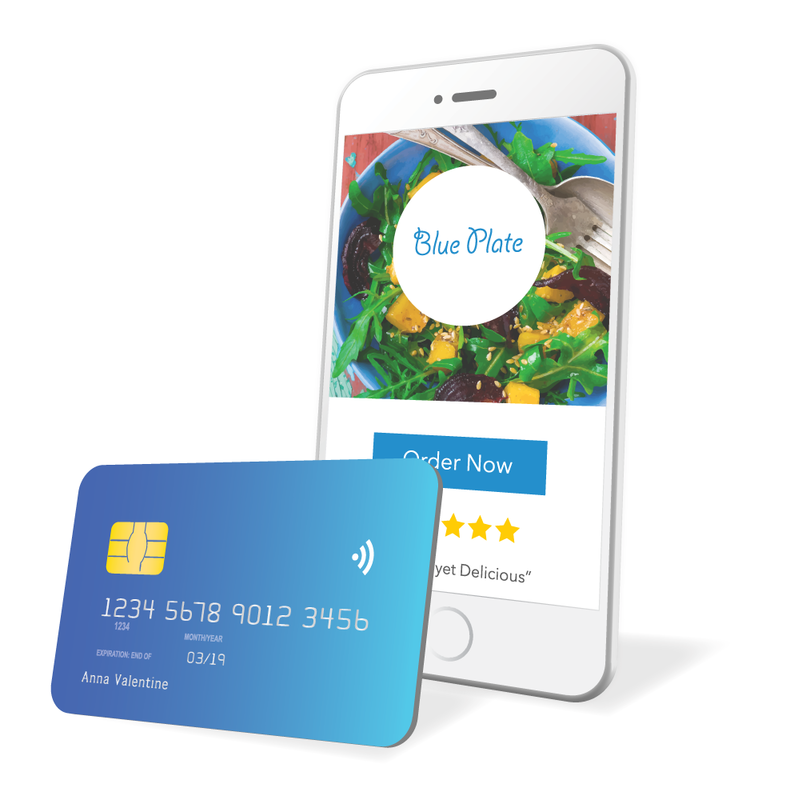 Now available in the U.S.
Eigen is a leading provider of PCI-validated P2PE managed payment solutions for the retail, restaurant and hospitality industries in North America. 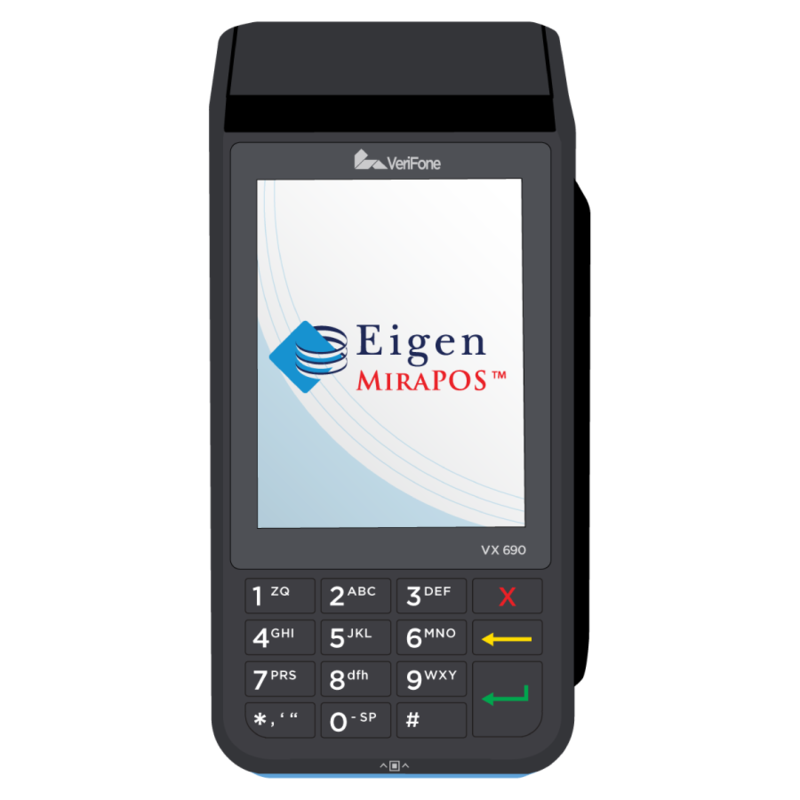 Eigen is a PCI ceritified payment processor, with solutions built on PA-DSS certified MiraServ™. Rest assured your brand is protected with top-quality payment security. We truly manage payments for you. 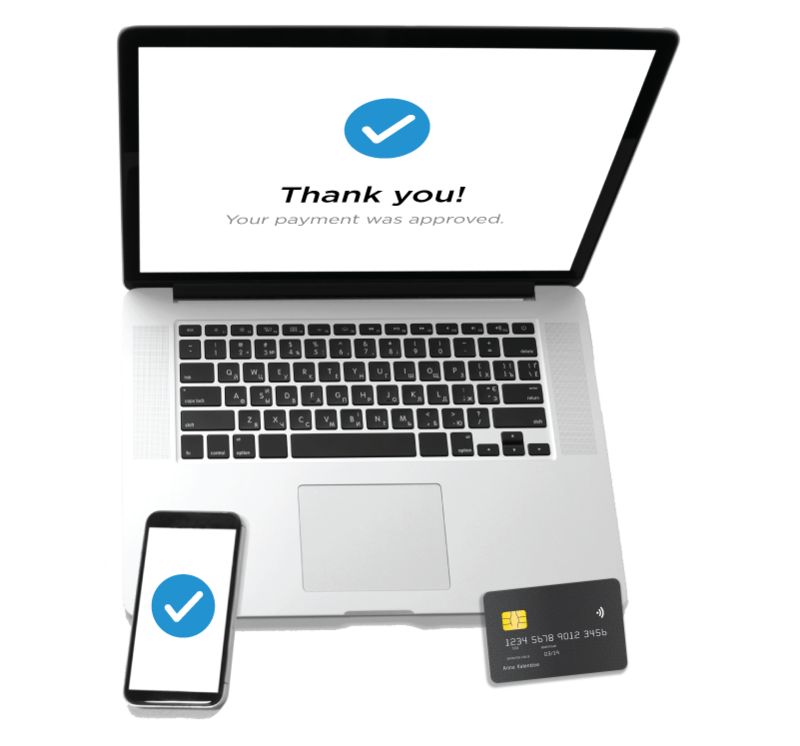 From set-up, security, to support, Eigen is on call 24/7 to help in all things payments. Eigen has been managing payments for over 30 years, allowing us to develop incredibly reliable, proven, and robust solutions. By leaving the payment and security burden to us, you can enjoy faster systems, increased efficiency, and most of all peace of mind. Eigen offers premier brand safety. We are a PCI ceritified payment processor, with solutions built on our own PA-DSS certified MiraServ™ Application. Rest assured your brand is protected with top-quality payment security. Eigen has been managing payments and developing solutions for over 30 years. Our clients can enjoy the confidence and peace of mind that their payments are being handled by experienced professionals and incredibly robust solutions. Complete payment management wouldn't be possible with complete support. From set-up, security, to support, Eigen's payment professionals are on call 24/7, 365 days a year, to help in all things payments. Improve service & save time. Reduce scope with P2PE Validation. Speed your queue processing with tap. Get online payments up and running quick.